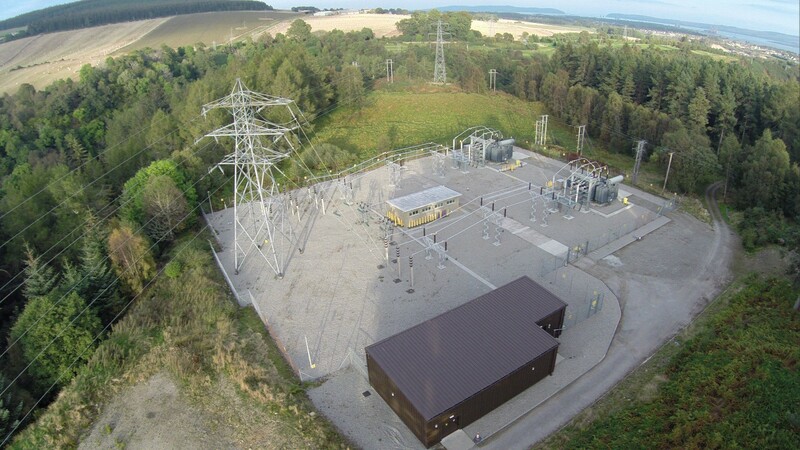 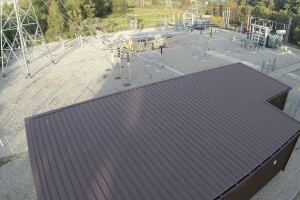 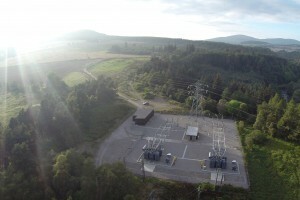 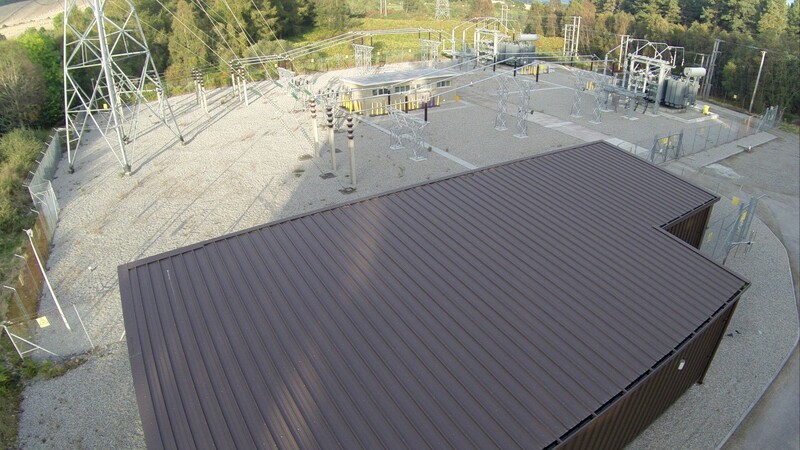 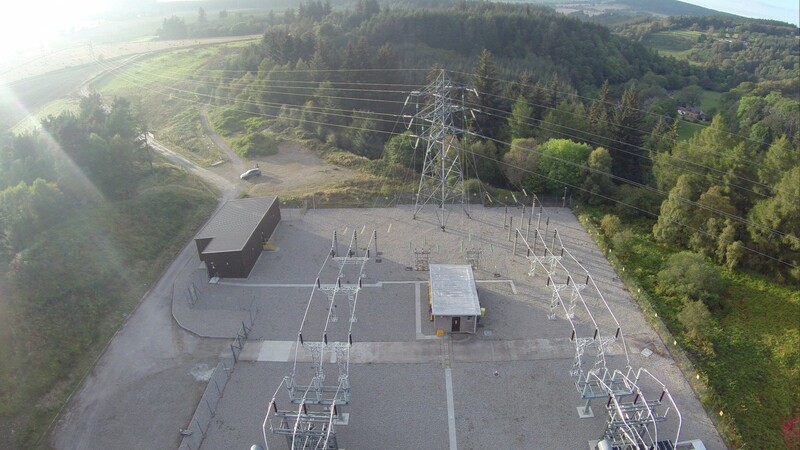 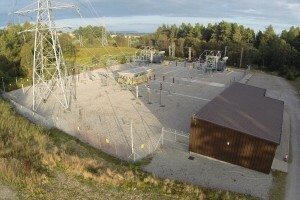 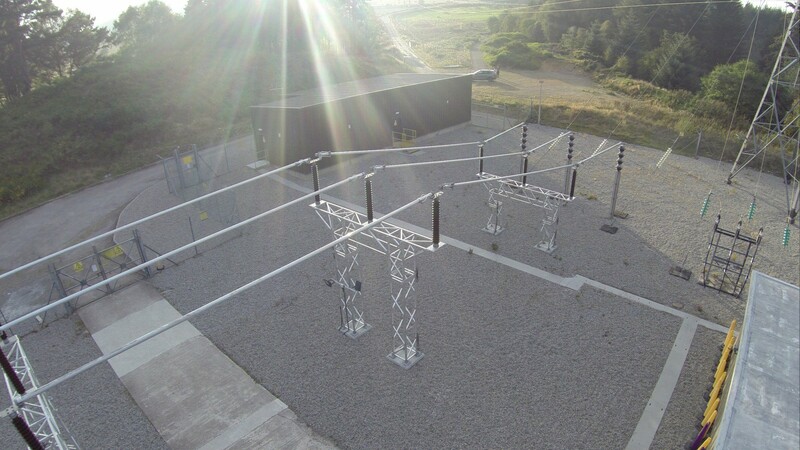 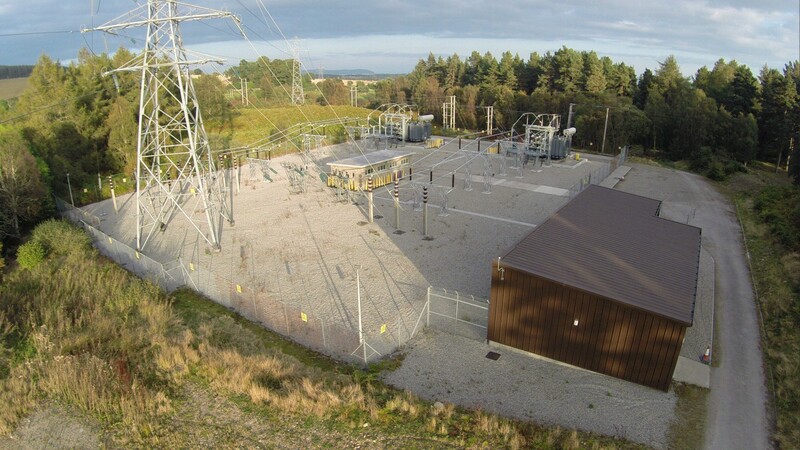 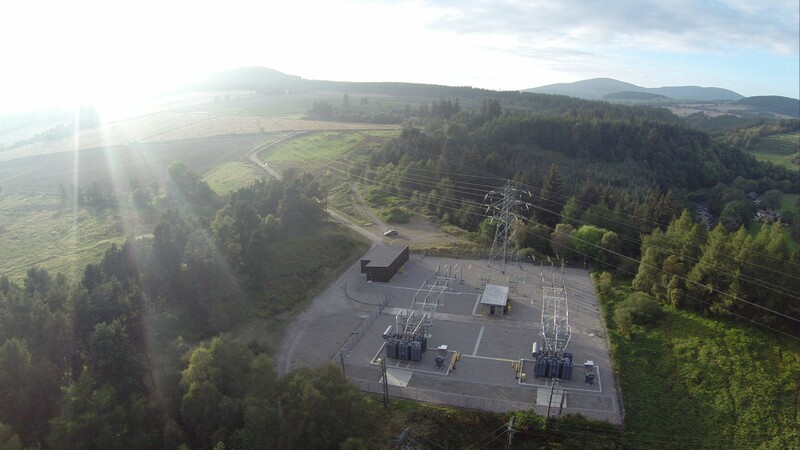 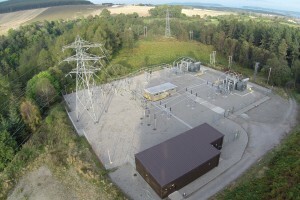 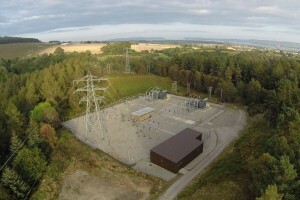 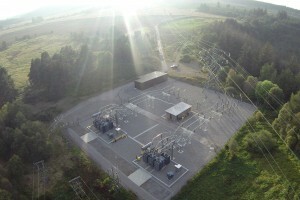 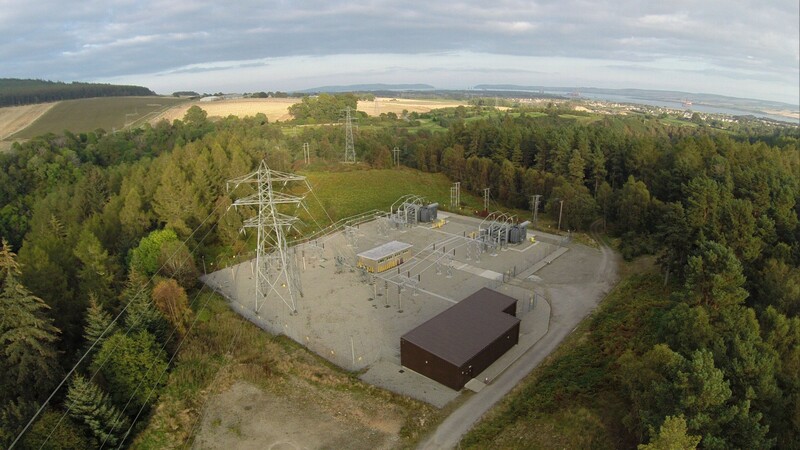 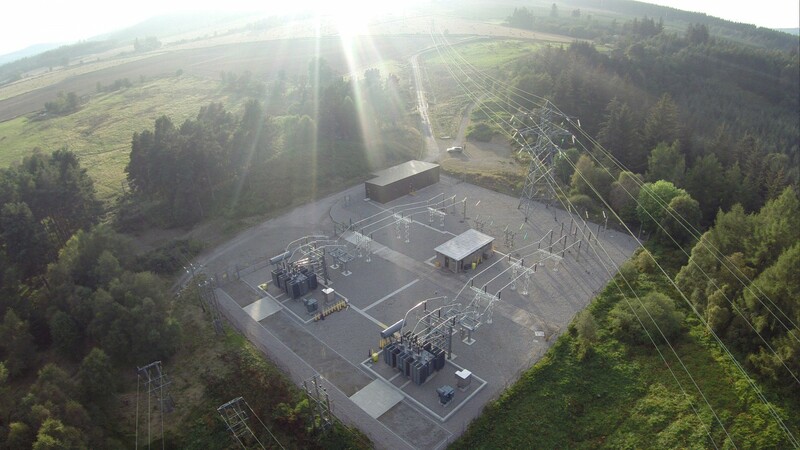 Corrie Construction was commissioned to refurbish and extend Alness Substation, north of Inverness. 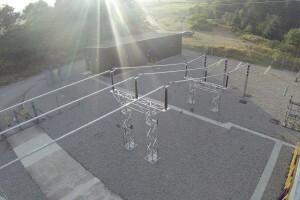 The work was carried out in two phases: building works and work on the compound. 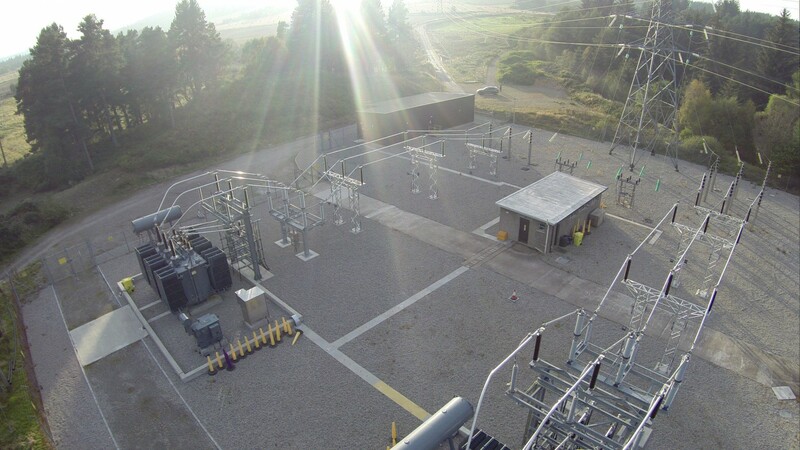 We constructed a new switchroom, two new containment bunds and new electrical bases. 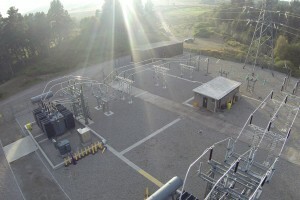 We demolished the existing substation and removed the concrete structures. 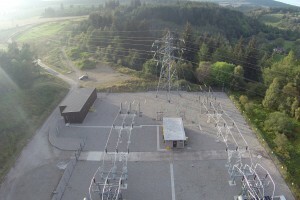 We also refurbished and added to the gravel surfacing.